Pub owner Ted Folley has loved June Lakes since they were schoolchildren. But when June's mother died unexpectedly, she was forced to leave school, and any chance for a normal life, to care for her father and brothers. But Ted never stopped loving her or looking for a way to rescue her from her life of Victorian drudgery. June has never understood why Ted, the awkward boy who was constantly being teased and tormented, would set his sights on her. She never considered him as a suitor, but then again, with the burden of caring for her useless menfolk on her shoulders, she never believed she could find love or happiness at all. 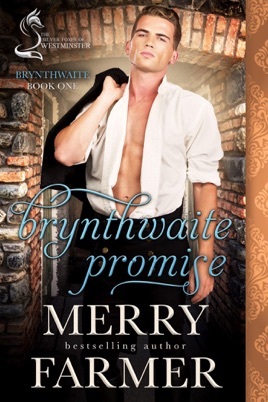 Until one night when a drunken deal is made that changes June's life forever. 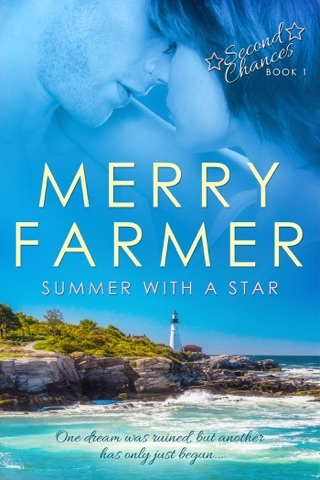 What starts as a cruel bargain lands June squarely in Ted's arms and might just give her the chance to fall in love that she never believed she'd have. 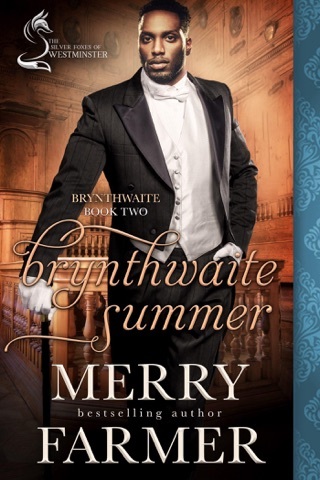 Brynthwaite Summer is connected to the full-length novel MAY MISTAKES, part of The Silver Foxes of Westminster series, which consists of….